Thursday 18th September 2014 – 3.30pm – John Hawker. 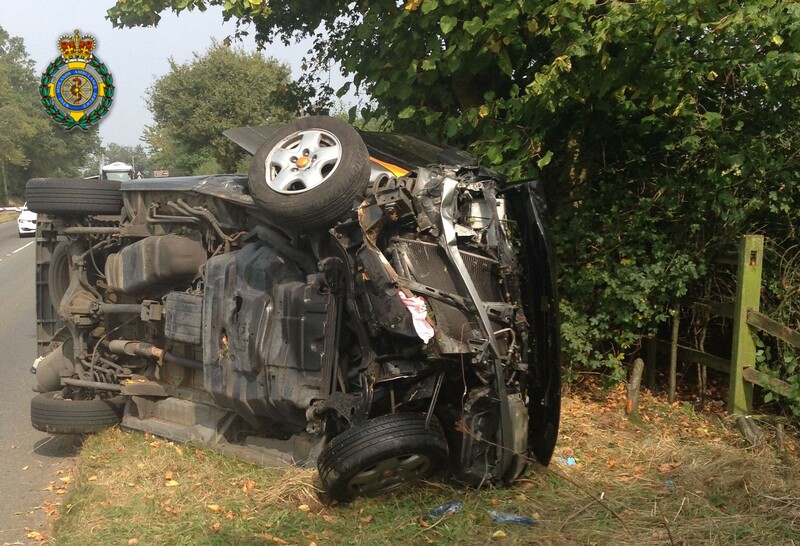 A woman has been trapped in the vehicle she was a passenger in following an RTC in Solihull this morning. The crash occurred on Catherine De Barnes Lane, Solihull at around 11.45am. Three ambulances, a paramedic officer and a BASICS Doctor attended the scene. 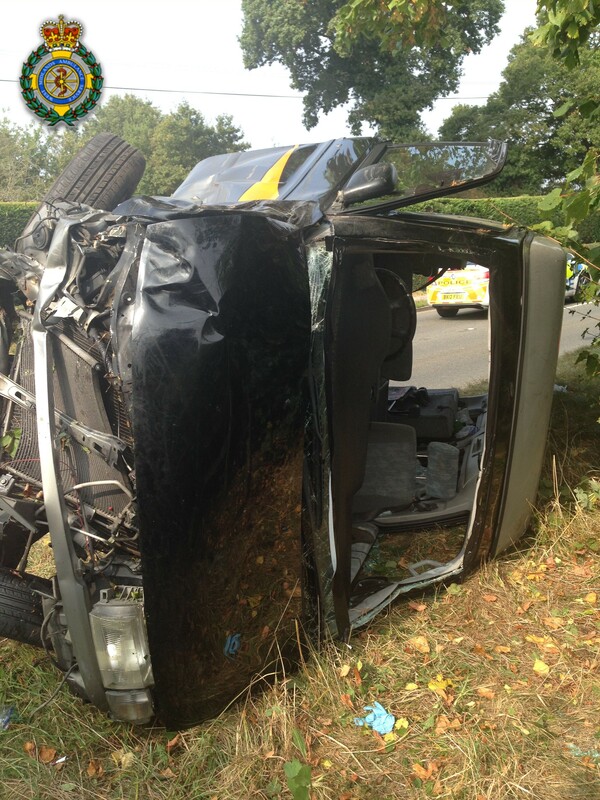 A West Midlands Ambulance Service spokesman said: “Crews arrived to find three people that had been travelling in a car that had left the road, hit a tree and overturned. “The man driving the car and a woman passenger were both out of the vehicle and suffered minor injuries. Both, believed to be in their 70’s, received treatment at the scene and were transferred by ambulances to Heartlands Hospital. “A woman passenger, also believed to be in her 70’s, suffered chest, shoulder and abdominal injuries in the crash and was trapped in the vehicle. She received treatment from medics whilst being cut free from the wreckage.